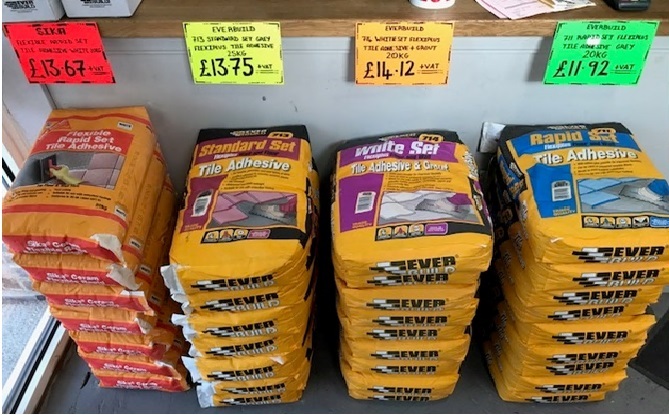 This entry was posted in News on 15th April 2019 by Condell Ltd.
Only available to our local customers. We're going hell for Lead-ax! Click Here for directions to our shop. This entry was posted in News on 15th March 2018 by Condell Ltd. This entry was posted in News on 23rd January 2018 by Condell Ltd.
COME DOWN TO OUR STORE NOW!! This entry was posted in News on 9th October 2017 by Condell Ltd. This entry was posted in News on 29th September 2017 by Condell Ltd.
Velux Rewards from Condell Ltd! Earn £25 of rewards everytime you buy a VELUX white-painted Centre-Pivot or Top-Hung roof windows or up to £65 of rewards with VELUX flat rooflights this September & October! Simply log in or sign up at Velux Rewards and upload your proof of purchase to earn rewards. Just remember to register your purchases before 17th November 2017. This entry was posted in News on 27th September 2017 by Condell Ltd.
with our great price why not take advantage while you can! This entry was posted in News on 11th August 2017 by Condell Ltd.
New Generation Fakro Windows have Arrived! Fakro’s New Generation preselect windows offer opening functions of both a Top-Hung AND Centre-Pivot window. with our heavily discounted rates why not take advantage while you can! This entry was posted in News on 21st July 2017 by Condell Ltd. 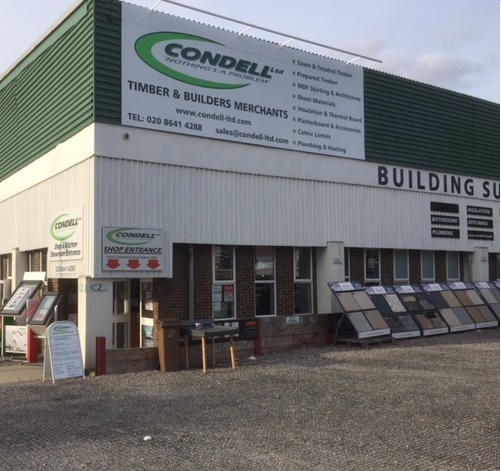 This entry was posted in News on 13th July 2017 by Condell Ltd.
Come on down! 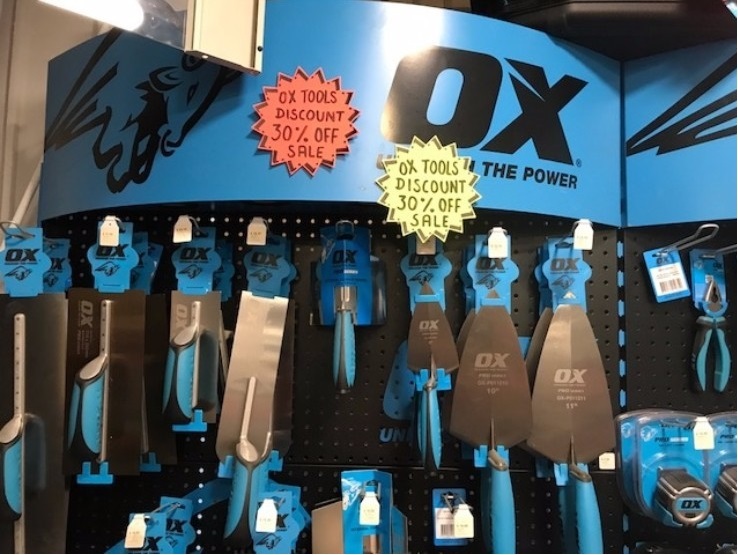 to Condell's for all your flat roofing needs in addition to our breather membranes and our GRP roofing we have partnered with IKO and now stock TGX and BRITORCH high quality torch on felts and underlays! This entry was posted in News on 28th June 2017 by Condell Ltd.